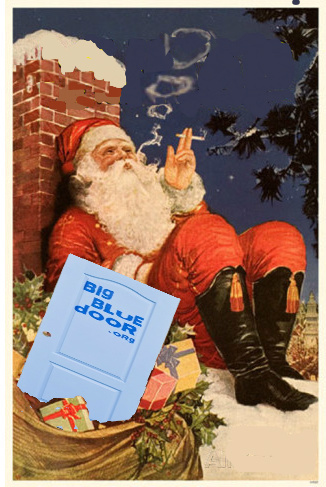 Merry Christmas from all of us at Big Blue Door! Thanks for such a great year! P.S. You know what’s a great gift? A class, that’s what.